That was how Kevin Serrano, an employee at ethereum startup and incubator ConsenSys, described the revelation that MetaMask had been removed from Google Chrome’s web store in a recently published blog post. MetaMask, a Consensys “spoke,” is an ethereum wallet that also serves as a bridge between web browsers and the ethereum blockchain. A little after 10:00 a.m. EDT Wednesday morning, the MetaMask team announced on Twitter that the extension had been removed from the Chrome store. It’s an issue blockchain entrepreneurs have grappled with since the industry first started testing its ideas. One of the fundamental merits of blockchains and the decentralized applications built on top of them is that no single party can take down or censor them. Yet, this theoretical quality is frequently rendered moot where blockchain networks meet the legacy web or financial system. Centralized exchanges, where fiat currency is converted into cryptocurrencies, are the most commonly cited example of where censorship-resistance and decentralization fail in practice. But this incident has highlighted another such choke point: app stores. It’s not only the trust required to keep the extension open to the most users (sufficiently tech-savvy users could have still downloaded it on Chrome), but also the fact that the action opened up opportunities for scammers – an endemic problem in the cryptocurrency space. 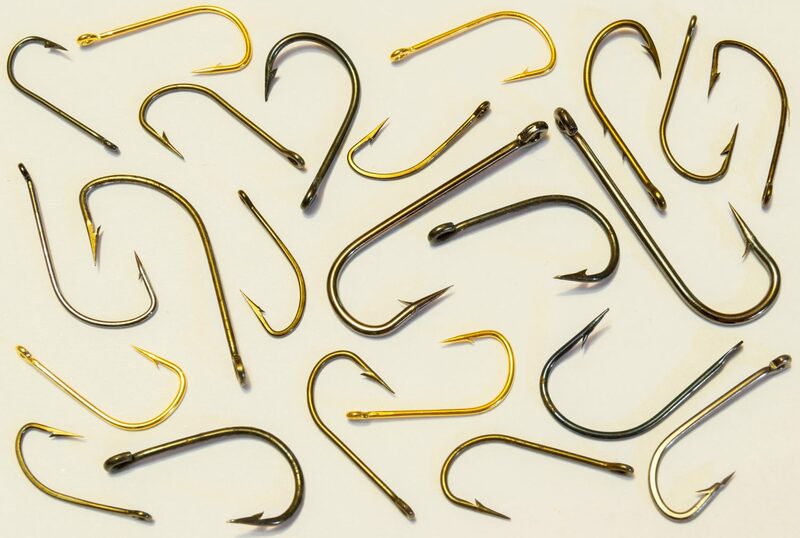 Indeed, the situation presented the risk of phishing, in which attackers trick would-be users into downloading fake files that contain malware. Serrano told CoinDesk in an email that attempts to steal from users were also present on Telegram, a messaging platform popular with cryptocurrency enthusiasts, where attackers were “posing as an alternative support desk.” It appears that some users were affected by this scam, he said, as well as an unrelated one on the Google Play Store, which lists apps for Google’s Android operating system. A Google spokesperson declined to comment on these phishing attempts. While MetaMask continued to work on other browsers – Brave, Opera and Firefox – and those who had already downloaded the Chrome version were still able to use it, the team is looking into more decentralized alternatives such as IPFS, Serrano said. The team also published a guide to installing the extension manually.